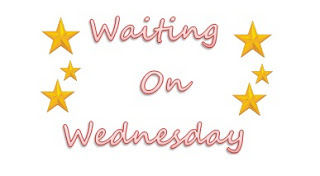 “Waiting On…” Wednesday is a weekly event, hosted by Jill on Breaking the Spine, that spotlights upcoming releases that we’re eagerly anticipating. How about you? What are you ‘Waiting On’?